It may only be the start of March, but in Charleston, the sweltering heat is on its way. Now is the best time to take the needed maintenance check to avoid your system failing in the dead of summer when you need it most. There will be a greater demand for residential cooling repairs and you could find yourself with a home air system that decides to break-down at a time where repairs might not be so instant. Your cooling bills may drop with a tuned-up system. You might not need to make any repairs during the season. The system could exceed its expected lifespan. You can schedule repairs with us now to correct issues and ensure your system is ready for the spring and summer. Call us today and schedule your tune-up! It's flu season and the spread of germs is spread in so many different ways. Your home's HVAC system can be a blessing or a curse when it comes to air purification. The transmission of the bacteria can be controlled or even accelerated from the air system. Basically, the same system that circulates the air can circulate this bacteria. 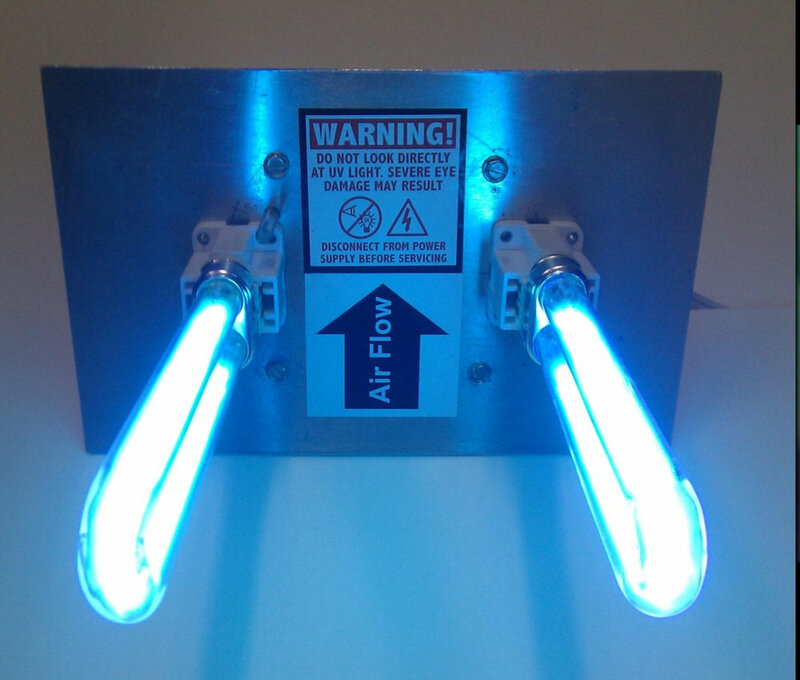 UV lights have been adapted for many uses such as sterilizing hospitals and also in food establishments with germicidal lamps. If this method is so effective, can it be used to help improve indoor air quality and kill the mold and bacteria? The answer is YES! And Blanton's provide UV lights that can be installed into your HVAC system. This light kills 90 percent of all microorganisms living on air ducts and evaporator coils. This method is huge in helping control the transmission of disease and is already widely used in schools and doctor's offices.